Verizon was planning to fire up their fresh 5G mobile network on April 11, but with the Moto Z3 now having 5G support through its 5G Moto Mod, the switch has been flipped a week early. Verizon 5G is now live in select parts of Chicago and Minneapolis. What does that mean for you, dear Verizon customer? Not much unless you own a Moto Z3, updated to Android Pie this morning, forked out for a 5G Moto Mod, and live in Chicago or Minneapolis. Otherwise, you have no way to access this new network. Your Galaxy S10 can’t access it. Your Pixel 3 can’t either. Your iPhone has no 5G, homie. Also, you’ll have to pay for Verizon 5G service. At this early stage of 5G rollout, Verizon is charging customers $10/mo for 5G as an add-on to their current plan rather than let them use it for free. All you need is a Go, Beyond, or Above Unlimited plan to be able to pay the $10 up-charge. Verizon expects customers that meet all of those requirements above to see “typical” download speeds of around 450Mbps when on 5G, which is solid. Peak speeds could hit “nearly” 1Gbps and latency should be less than 30ms. Don’t live in Chicago or Minneapolis? 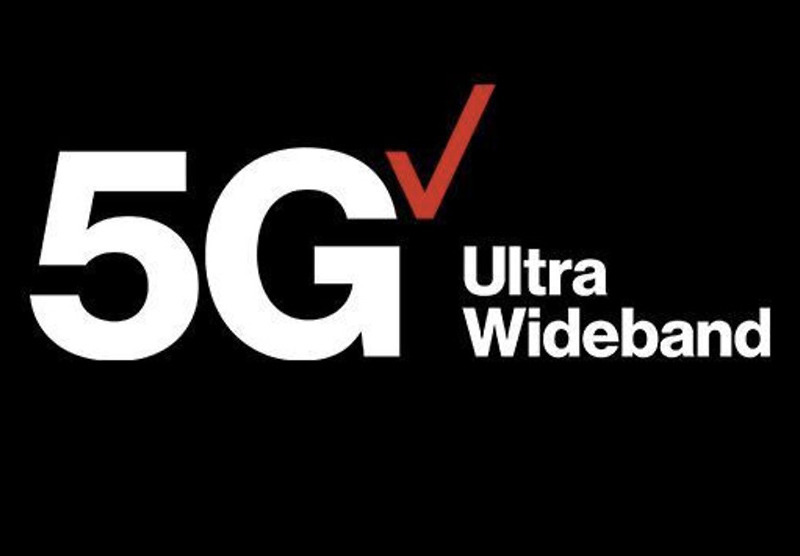 Verizon is still planning to push 5G out to 30 cities this year and will soon launch the Galaxy S10 5G. So don’t worry if you can’t get in on the 5G fun today – your time is coming. Live in those first two cities and want 5G now? You can buy a Moto Z3 and 5G Moto Mod today if you don’t own one. Hit up this link to do so. Anyone around these parts live in Chicago or Minneapolis with a Moto Z3 and 5G Moto Mod? We’d love to hear from you! DEAL: Refurbished Pixel 3 XL for Just $520 on Woot!